Toyota Innova received a facelift recently in the Indonesian market and the Japanese carmaker is now ready for a rollout in the Indian market soon. 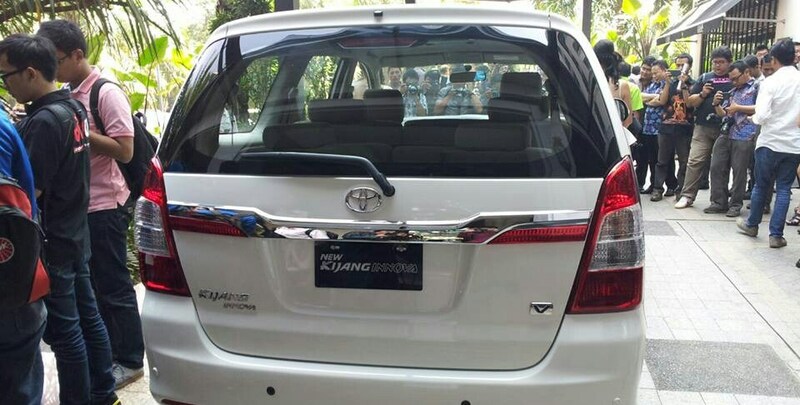 As per our sources, the car should be launched in early October 2013, and the dealers have already been asked to clear the existing inventory to make way for the incoming new facelifted model. The sources at TMC, India have also informed that an addition of new Z variant is also under way and should be launched at price tag of above INR 16.5 Lakh, ex-showroom. The top end Z variant will be equipped with infotainment system apart from regular bells n whistles. 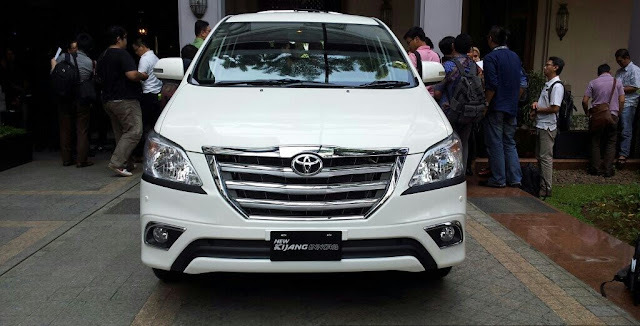 Also, the car maker is planning to hike the price of existing variant of Innova models too - or you could also say that the pricing of the facelifted Innova variants will be higher than the existing ones. The new variant will have full chrome strip at the rear and even on the front you could see a wider chrome equipped grill. Stay tuned for more details on Innova facelift here in India.